Introducing to the market different technology, practitioner friendly and cost effective medical devices for urology. 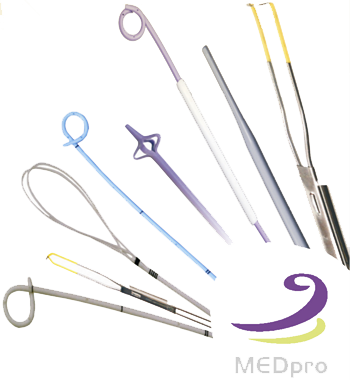 MEDpro medical is a Netherlands based company with a broad experience in the design, manufacturing and supply of innovative products in the specialized field of urology. Med*Rite Laboratories is a Dallas based company, focused on the development and commercialization of proprietary, natural ingredient, health care products for professional and retail distribution. Med*Rite Labs has developed and introduced an FDA and CE approved Medical Device “Hemor*Rite” for the non-surgical treatment of hemorrhoids which has proven to be very effective and has had exceptional consumer acceptance.